Rhonda and I lived in El Alto for most of the duration of our time in Bolivia. It is a city above the city of La Paz at 13,000 feet. Most of the city came into being because of drought that drove village farmers from their homes in search of work for food. It was born in poverty and there remains a lot of poverty. 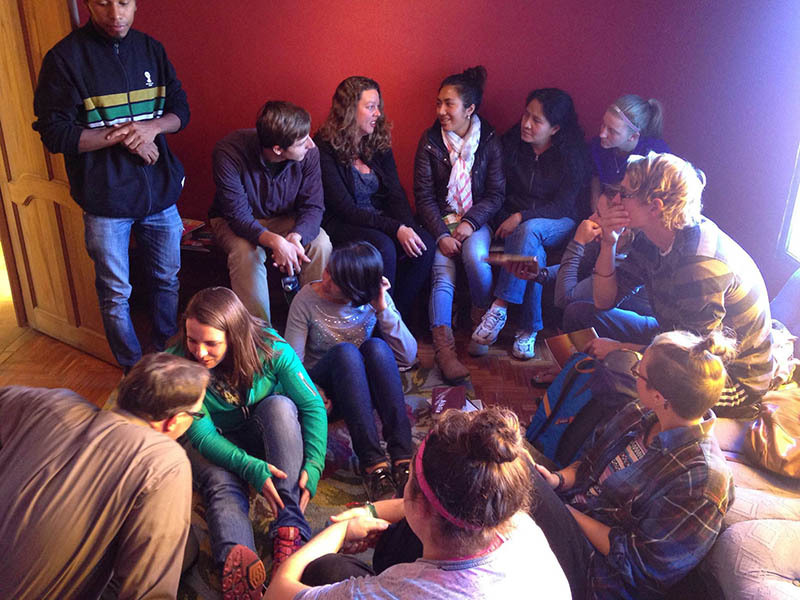 In the midst of it all, Lovely Feet works with many different ministries. 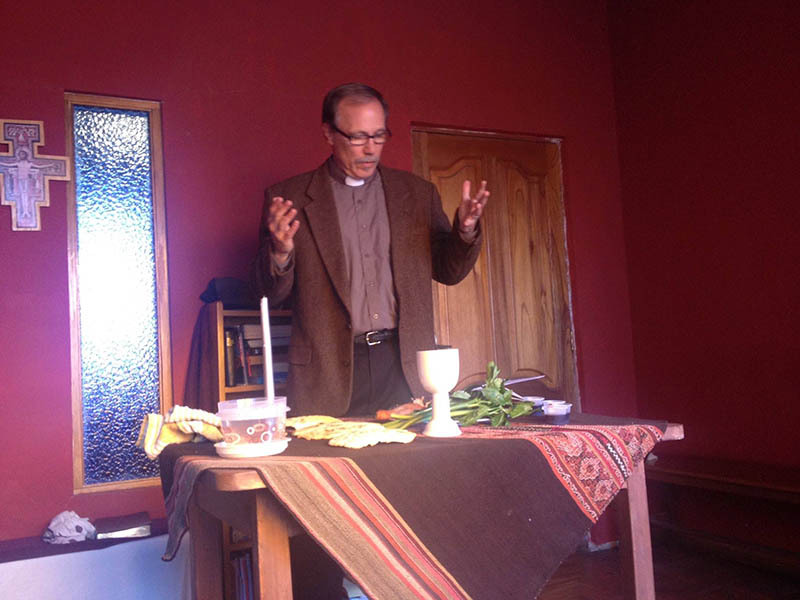 Vida Abundante is one of the oldest churches in El Alto that isn’t Catholic. Pastor Richard and his wife, Pastora Angelica and their children are more than partners, they are our friends. 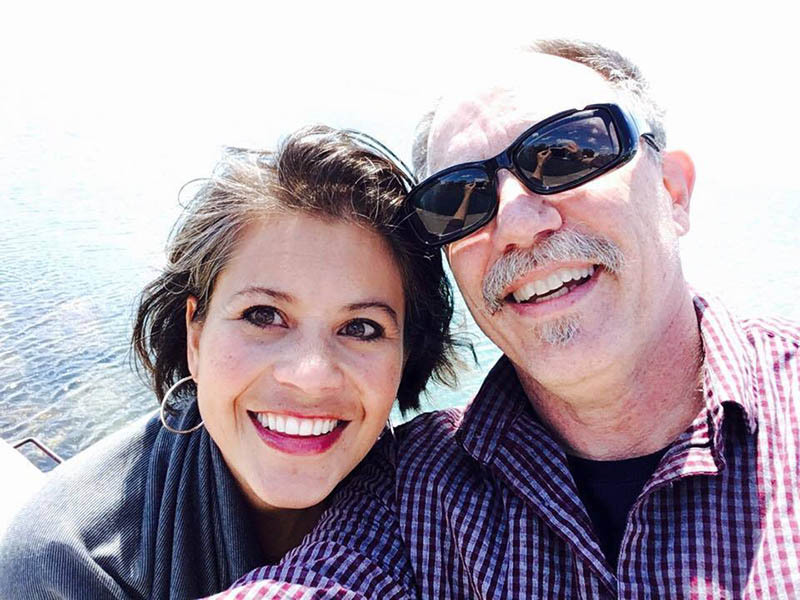 A few years ago Pastor Richard took a leap of faith and quit his job at Coca Cola to spend more time with his church people and to begin reaching into other locations with the gospel as well. He seems to work without sleeping. His dedication is relentless. The church runs about 80-120 people and they receive us on any Sunday sharing the pulpit for preaching and teaching. 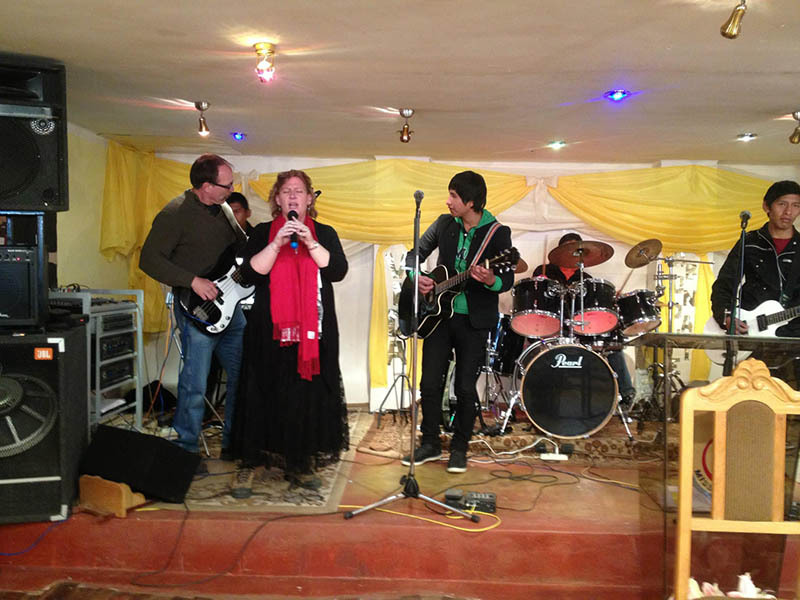 The ministry center of Word Made Flesh sits across from the airport in El Alto. There Andy and Andrea lead a team of ministers in their pursuit of the rescue of women trapped in the snare of prostitution. This courageous team works to give hope and help to women that would otherwise be lost to the darkness. They literally attack the gates of hell and rob the devil of his enslaved souls. They teach discipleship, pray with them, and teach them a skill to help them leave the life that has robbed them. You can visit the website to purchase some of the things the rescued made at https://sutisana.com/. 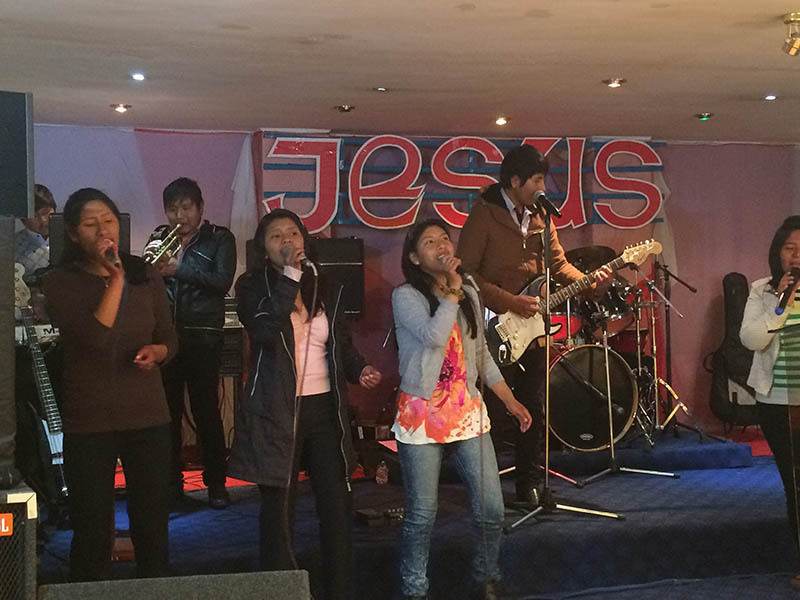 Remenante de Israel is a unique church located in one of the poorest neighborhoods in El Alto. 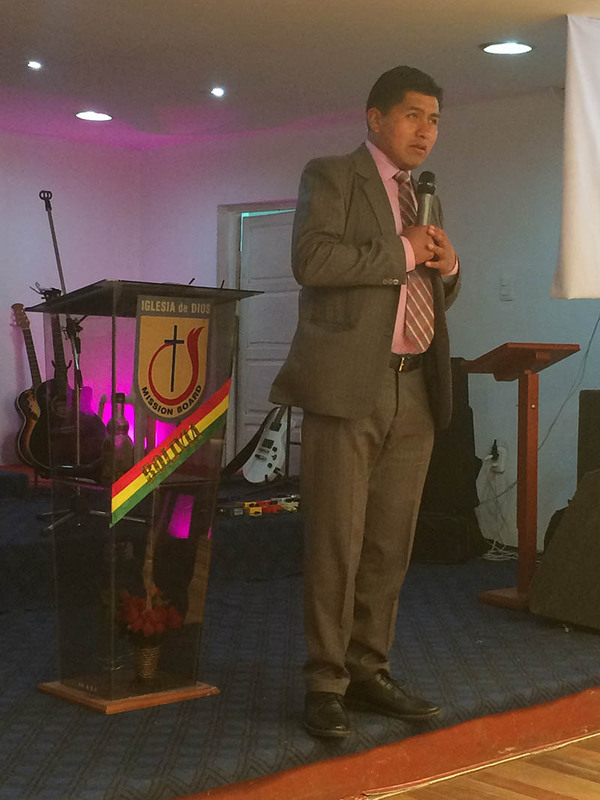 It is run by Pastora Doris and her husband, Pastor Gustavo. It is unique because of who their congregation is. It is all children. Sometimes they run up to over 100 children in attendance. There are no accolades for this kind of sacrifice. 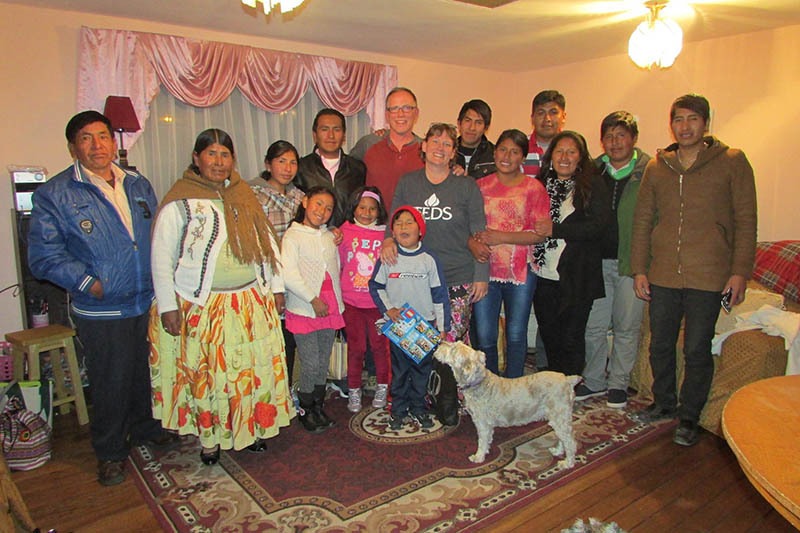 Pastora Doris and Gustavo pay for this church and their supplies with their own money. It has saved the lives of many children who often went without food except for the generosity of Doris and Gustavo. Please pray for these partners and many more that Lovely Feet works with. Thank you for your help and prayers.